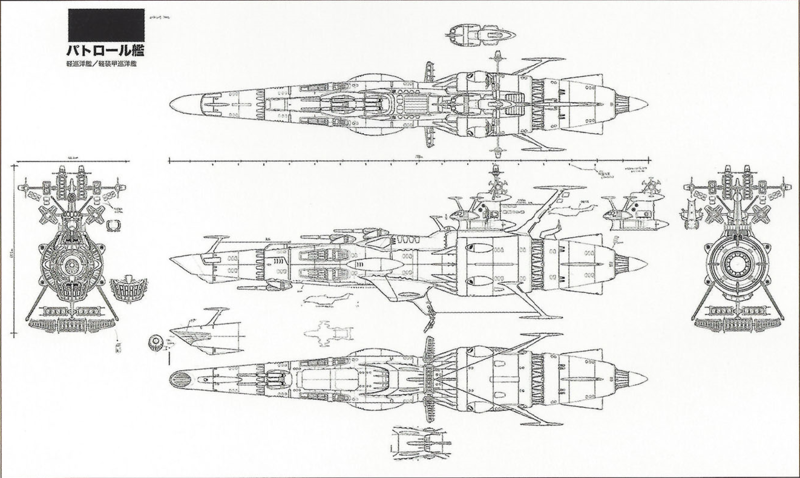 So for those who are interested, here are a few things I've been working on for the next update to my starship database - focusing on Yamato 2199 and 2202 designs. Many thanks to @Ithekro for helping me get some of these ship names straight. I've been spending a lot of time translating Katakana, and Hiragana text which is bending my brain quite effectively. These are from various images I've found around the web, plus colorized modifications of my own, combined with photos of the Bandai models. Was quite a challenge to get the real-world models look like traditional cell animation, but I'm pretty pleased with the results overall. Donny, BillJ, mos6507 and 5 others like this. There will be more of course, since they are adding at least two more Andromeda variants (perhaps three or more) in the near future. That and Yamato herself gets yet another refit. Thanks very much! 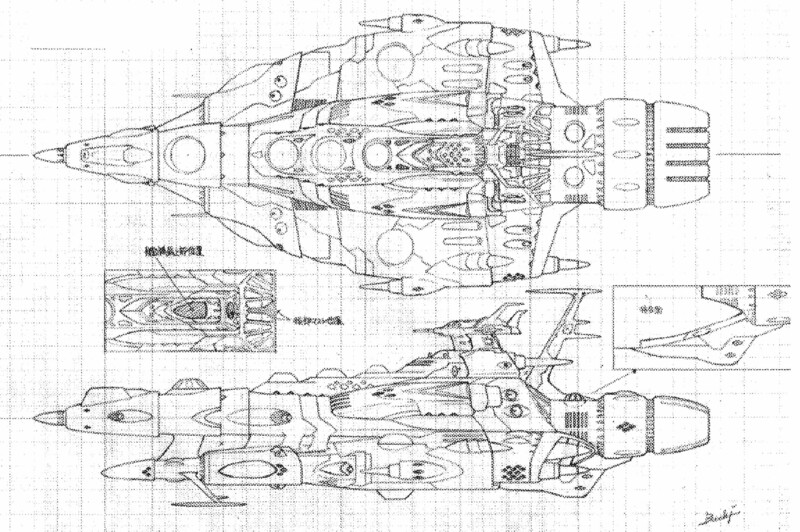 Yes, I’m going to be watching for the new designs, particularly focusing on the Aquarius hybrids and soon moving into Gamillas and White Comet ships. 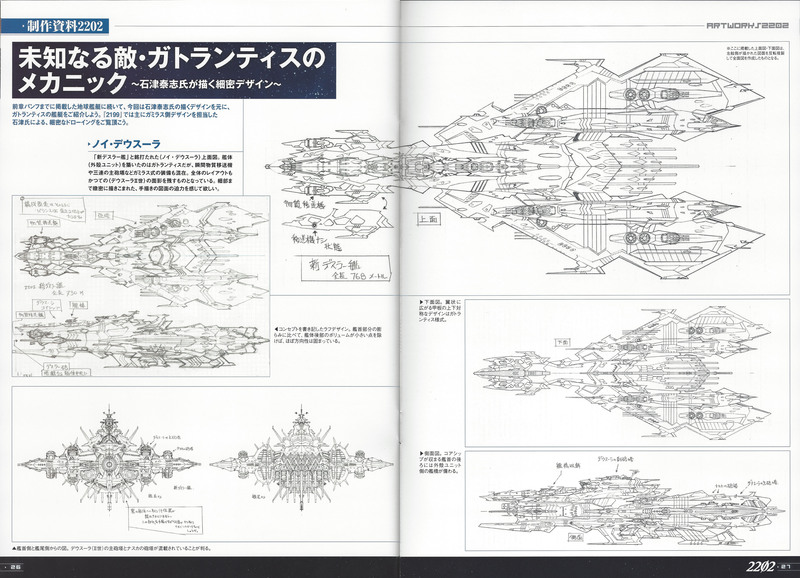 There's also pictures of the patrol cruiser and frigate. I've got the original line art design sheets for those if you'd like. Wow, fantastic work. Thanks for sharing! Thank you kindly! Humorously, after doing some additional research tonight, I discovered yet another Dreadnaught variant (black-stripe “Washington” type) and I need to make some color corrections on some of the existing variants. Yes please, that would be fantastic, I would love to take a look at them. I might be able to use them as a good starting point. Thank you! I’m starting to see images of something that resembles the classic-era Arizona class spinoff from the new Andromeda line. publiusr and 137th Gebirg like this. 137th Gebirg and Khan2012 like this. Wait @137th Gebirg do you run the Starship Schematics Database? is that what you're working on these for? Thank you so kindly, that’s exactly what I need! That’s affirmative! In the 21st year of operation this year. Been a hell of a ride so far. DarrenTR1970, Skipper and Khan2012 like this. Skipper and Khan2012 like this. Nice! 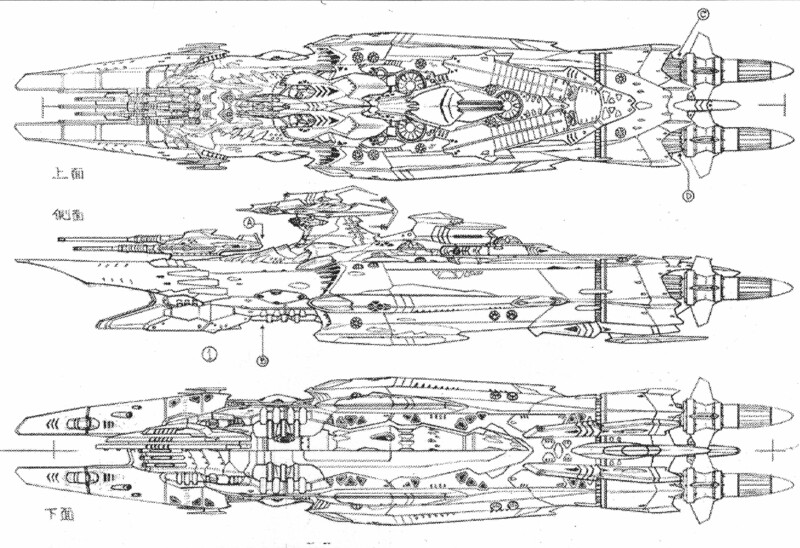 Will you be doing the redesigned Gamilas ships, and if so, do you need the lineart? I have those. 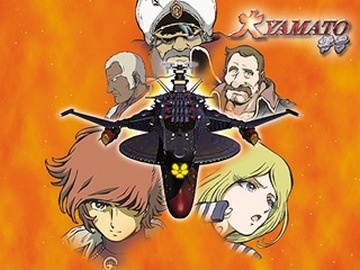 I didn't know that Great Yamato No. Zero was a manga too. I was referring to the OAV. Absolutely! As many as you have access to. What’s strange is the lack of information that’s out there about all these ships. 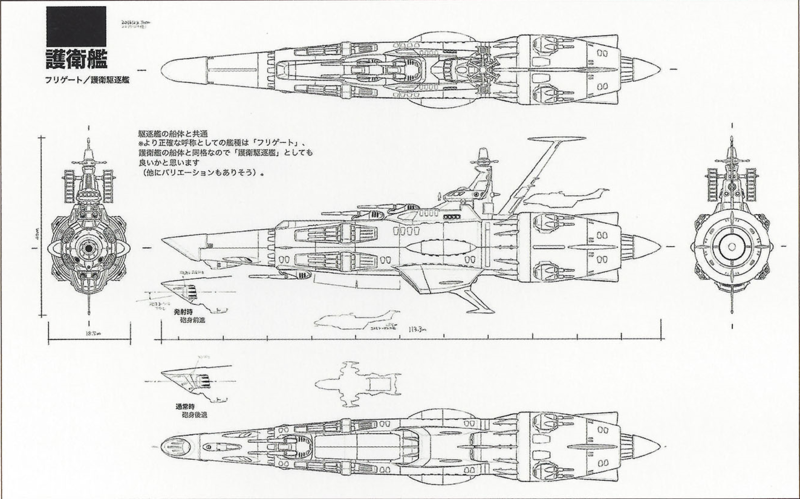 The Andromeda’s, for example... One of the Bandai kits has this huge manual called “2202 Document Andromeda DX”. I’ve only found tiny low-res scans of a few of the pages on Pinterest but nothing substantially high-res enough as to be useful for anything other than a color guide. Most of the images I’ve done here were reconstructions and reconfigurations of the few existing pics I could find. Not to mention, many of the fan-made alternate color schemes embedded with official designs in many compilation images made it very difficult for me to ascertain what was real or not. So, in such an absence of information, anything you have would be fantastic! Oh yes! 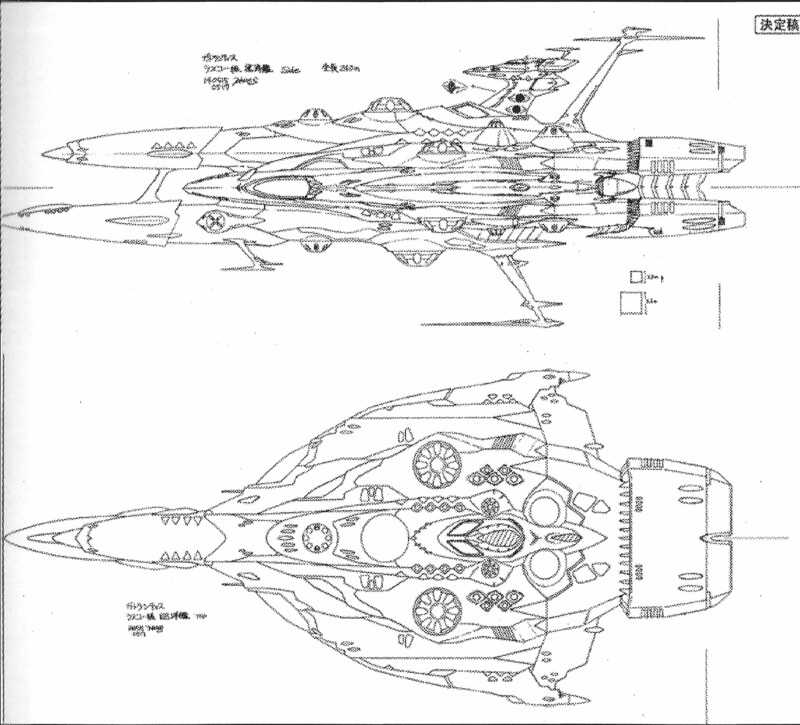 In fact, the manga is where I found this schematic for that version of the ship, which seems to be a quirky amalgamation of the original Yamato, the Enterprise-D and Harlock’s Arcadia. Matsumoto has some pretty interesting concepts, back in the day. Ironically, I’m in the exact opposite situation as you. I have the manga but have never seen the vide! 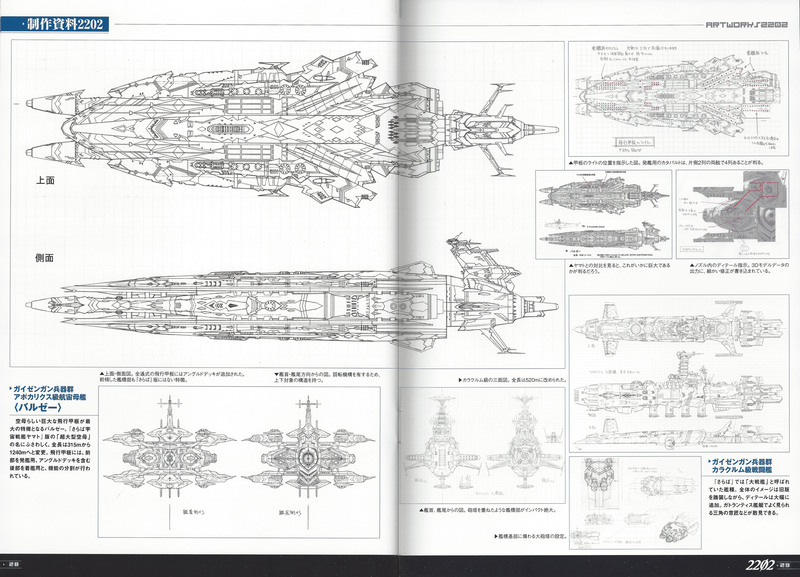 I'm holding out hope that we'll get better info on the 2202 ship designs once the series ends. 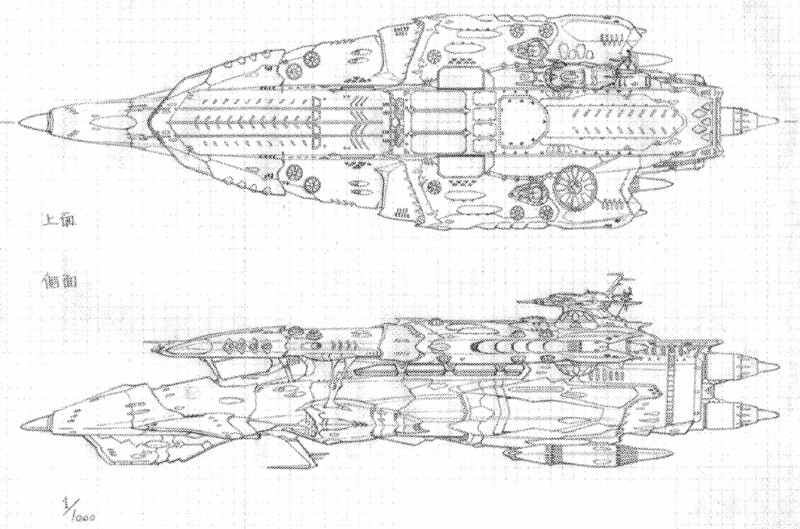 This Imgur album should have all the Gamilas and Gatlantis lineart I got. Someone would need to buy the Andromeda DX kit in order to get some good scans of the variants in that.